Meditation is one of the greatest forms of stress relief. Whether it be trying to connect the mind and body, or just a way to find some inner peace, cannabis can make your meditation all the more powerful. Try out these meditation strains to really connect with thoughtfulness. Blue Dream is one of the euphoric meditation strains that give off pain relief and a slight energy boost to support great mental focus, while also promoting relaxation. 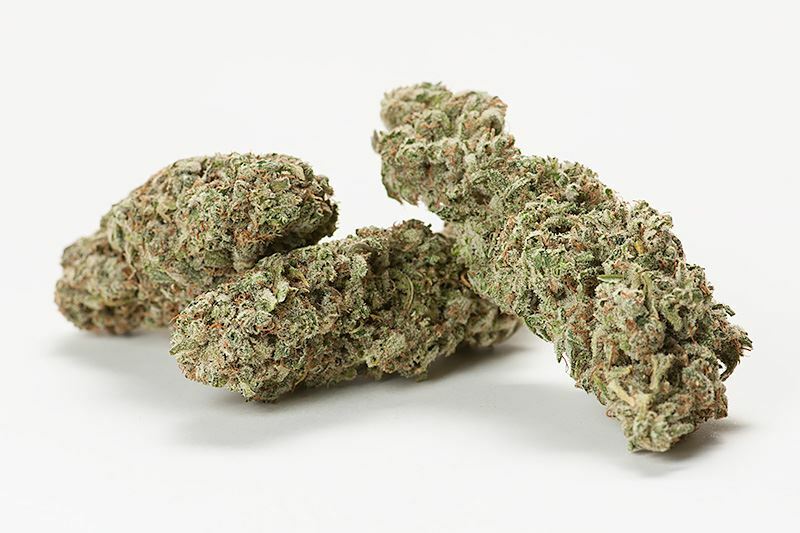 The blueberry indica elements allow this strain to give off a full body high, while it’s Sativa mixture will give your mind dreamlike sensations. Cannatonic is a perfect strain for the anxious or people that are in a constant state of worry. The THC to CBD levels are 1:1, meaning this strain triggers receptors in the brain that are known to fight off anxiety and depression. Also, this strain boosts high levels of mycrene, which promote relaxing vibes and counter act feelings of paranoia. White Widow hails from the coffee shop scene in Amsterdam and has become popular because of it’s effects on the mind’s creativity. Meditation is about feeling connected with the mind, but also to feel connected to the universe around you. White Widow produces a comfortable, yet energizing head high that will leave the smoker wanting to connect to others, even while at peace. We recommend active yoga, or active meditation with others while using this beautiful strain. Northern Lights is famous for it’s entirely pure indica composition, descended from Thai strains. This strains offers the user a complete psychological head high that trickles down the body to increase muscle relaxation. Northern lights can also be used as a natural remedy for insomnia or stress related issues. Definitely try this strain if you are meditating or actively trying to gain peacefulness before bed. The description of this strain is basically all in the name. Flubber is a potent indica that is famous for giving the body a “flubber-y” or incredibly relaxed body high. The medicinal use for this strain is also associated with anxiety or troubles calming the brain, which makes Flubber perfect for some late night mantra meditation. The great benefit about Flubber is also it’s use as resin or any type of extract. Meditation oils, anyone? Would the list about meditation strains be complete without this strain? Hindu Kush is another pure indica strain that has Earthy and sweet aromas. Hindu Kush also helps alleviate pain that includes both headaches and migraines. This relief of pain in the mind will help the user become more mindful of their surroundings and their situation in the universe. Top Strains: Can Cannabis Cure An Alcohol Hangover?